Ruské variace - Pyotr Ilyich Tchaikovsky - Mediální ohlasy - ArcoDiva management - Hudební agentura - Hudební agentura ARCO DIVA Management s.r.o. The rise of Communism after World War II, artificially dividing Europe into "East" and "West," has obscured the fact that, historically, the Czech lands were considered part of "Central Europe" alongside Austria, with which they once shared an empire. Musically, strong Beethoven and Mozart performing traditions - traditions that the Czechs consider as valid as those of the Viennese - reflect this; so does the presence of numerous professional orchestras, not only in Prague and Brno, but in old industrial centres like Zlín and smaller university towns like Hradec Kralové. 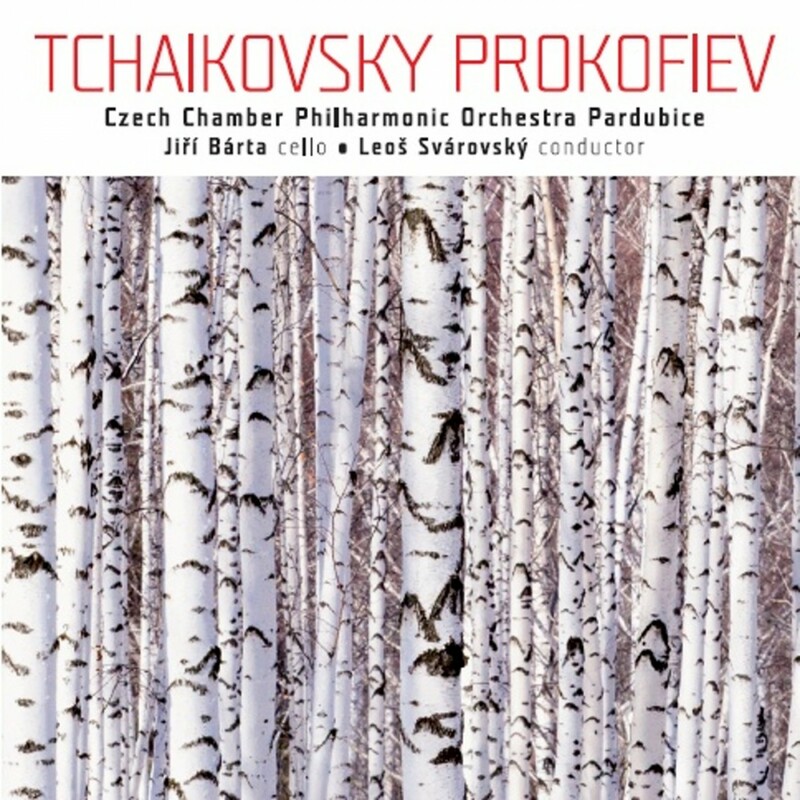 It's no surprise then that, about sixty miles east of Prague, the city of Pardubice - population 89,552, if you can believe Wikipedia, and sometimes you can - fields a fine chamber orchestra. The woodwinds are polished and expert with no woolly-toned oboes or "sticking" clarinets. The strings are firm and unified, with lean, tapered individual strands of sound coalescing into a handsome ensemble sonority.